This is my first interview, conducted by the lovely Susan Finlay. Have a peek if you want! 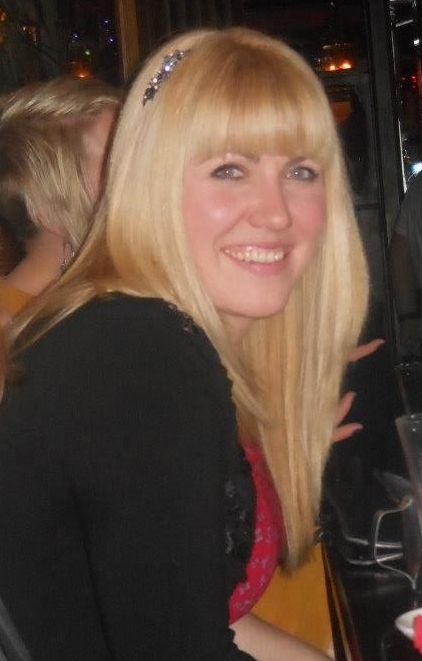 I’d like to introduce you to the fourth interviewee in my ‘Meet the Author’ series. She is Gillian O’Rourke. Question: Hi, Gillian! Welcome to Susan Finlay Writes blog site. Can you tell us a bit about your background as a writer? Answer: Hi Susan, and thank you for inviting me to Susan Finlay Writes! My background was originally in Nursing and in the last six years I have been working in Social Care. However, reading and writing have always been a large part of my life. For many years I was writing for my own amusement, but there was always a part of me that wanted to take it further and be published. It has taken me a long time to build up the courage to do it and I’m delighted I did, because my dream is now becoming a reality. I have another short story, or I should say the first part of one written. As always, I would love some feedback if anyone is interested in having a wee gander at it. It is called Someone I used to know… Happy reading folks! I’m attempting to add a few lil’ interesting bits to my website. Since I’m not so brilliant at the blogging, hopefully I’ll be a little better at the story end of things! I’m currently suffering a cold, so I shall blame my inspiration on Sudafed and Panadol! But I’m pretty happy with my first attempt and I hope everyone else will be too. 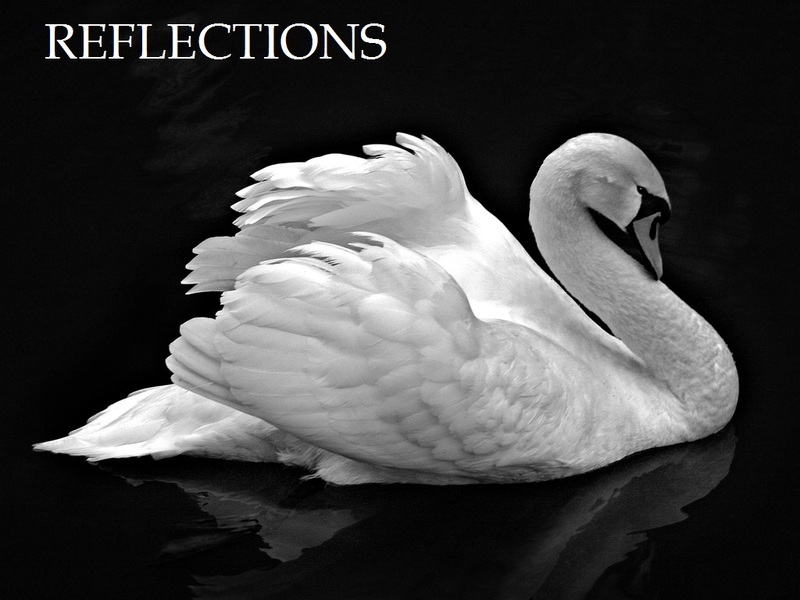 You can check out REFLECTIONS in my short story section. It’s inspired by the Swan Princess. Would love any feedback/constructive criticism.